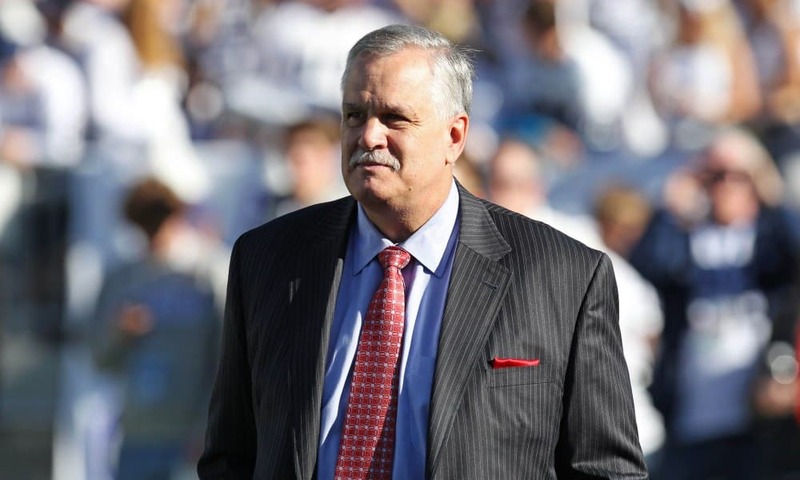 Former NFL star and front office man Matt Millen is recovering from a heart transplant on Christmas Eve, and he looks to be doing amazing. Millen needed a heart transplant due to a rare disease — amyloidosis. A dominant linebacker, he played in the NFL from 1980-1991. He spent time with the Oakland/Los Angeles Raiders, San Francisco 49ers, and Washington Redskins, winning four Super Bowls along the way. Following his playing career, he went into broadcasting and later became the CEO of the Detroit Lions. After he was fired from that job, Millen returned to broadcasting.